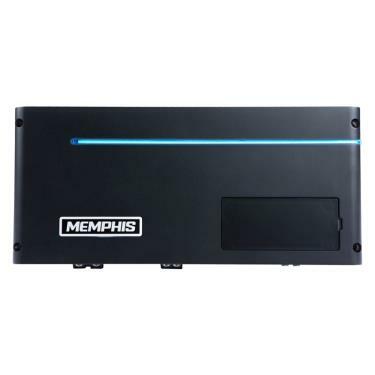 Power Reference amplifiers feature a bold design complete with a wrap around LED accent light beam and a magnetic control panel cover allowing you to adjust the amplifier controls without tools for an effortless adjustments. The new cast aluminum chassis promotes improved heat dissipation which improves reliability and performance. PR amplifiers deliver the power and performance Memphis Audio fans have come to expect from our best-selling amplifier line.